Training Sessions: Morning and afternoon training sessions will focus on both skill development and tactical awareness. Evening games will not only allow each player to develop, but will help improve overall team performance. Teams will play different competition every evening. An MVP (Most Valuable Player) for each team will be given at the end of the week. Goalkeeper Sessions: Specialized goalkeeping sessions will be held the week of camp. The combination of individual training, paired with small sided and full sided games will provide an excellent opportunity for each goalkeeper to learn and develop through this camp. To cancel your place at camp, we must be notified by June 4th, but a $60 service fee will be charged. Commuters may be dropped off at the dormitories from 7:45am – 8:15am. Commuters must be picked up at the dormitories after the last session of the day (8pm onwards). To ensure your child’s safety, the dormitories must always be used as the pick-up and drop off point. 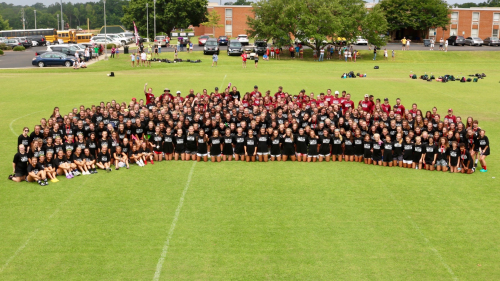 As we enter our 10th year of successful team camps, we hope that you will choose our camp at Jones to improve your team. 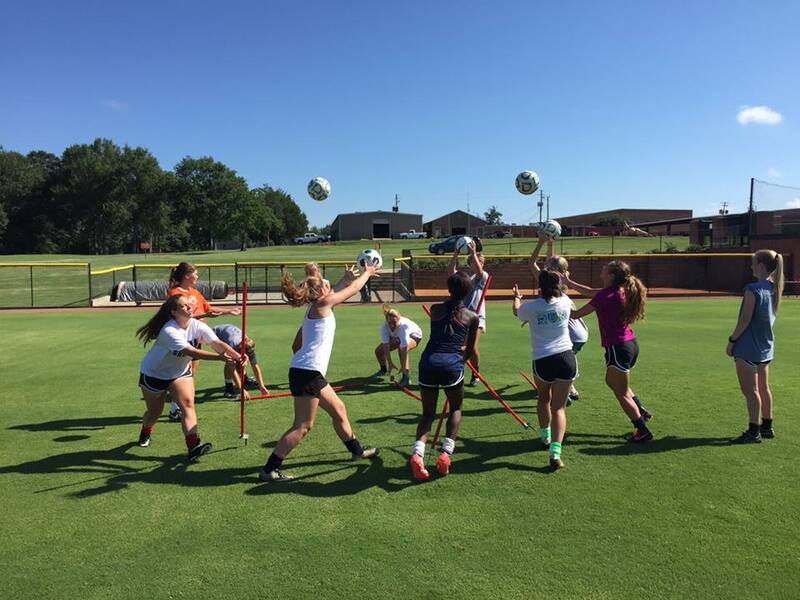 This camp is the perfect preseason preparation that provides a great balance of fun and team building, as well as individual and group technical and tactical development. We are extremely proud and excited about the caliber of coaches we attract to this camp. With a mix of American and International, they are all highly experienced, love what they do, and will create a fun environment. Your team will have a great coach to work with you through each training session and game. Morning and afternoon training sessions will focus on both skill development and tactical awareness through technical sessions and small sided games. 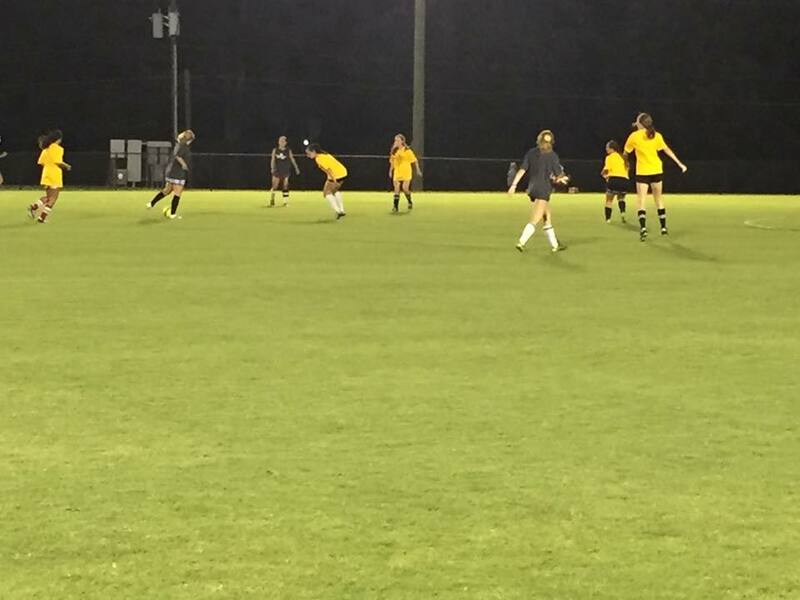 Evening sessions will consist of full-field games with different competition each evening. We look forward to seeing you and working with you at our camp this year.